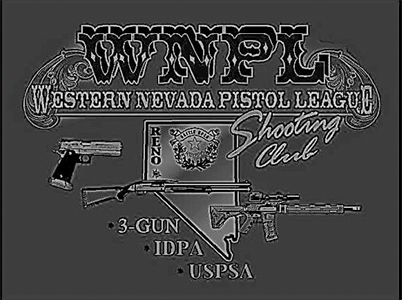 Wnpl supports Uspsa, Idpa, 3Gun. NRL22 style matches with SAFETY first at all matches. The club is located at the Washoe County Regional Shooting Facility 21555 Pyramid Lake Highway Sparks, Nv. Shooting bays are located to the east of the Public range on the USPSA bays. Course of fire will range from 25 – 200yrds, 7-8 stages. We use the PRS style of shooting each course of fire. You might engage from prone, rooftop, tank trap, through a barrel, some movement may be used. Practiscore scoring is used to score the match and will be posted on line after the match. All NRL22 members scores will be submitted to the national series.